List Rules Vote for your favorite Britney Spears songs, not just singles and hits. Here is the list of the best Britney Spears songs of all time, ranked by fans like you. This list includes every Britney Spears single, but true fans know there are other great songs to vote on besides the radio hits. Music videos and audio clips are included next to each song name, so if you haven't heard it you can listen to it right here on this page. Since her 1999 debut album ...Baby One More Time, Britney Spears quickly became one of the hottest artists in the world. With major hits like "Baby One More Time," "Oops! 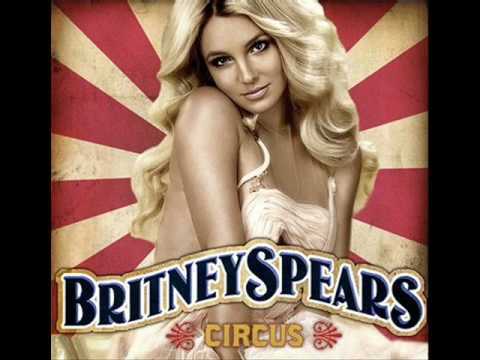 I Did It Again, and "Toxic," Britney Spears has sold over 100 million albums worldwide. She has been the rare pop performer who has continued to have both chart success and concert success in her now-long career. Who would have guessed that this ex-Mouseketeer would have such staying power? Is one of your favorite Britney Spears songs missing from this poll? Add it to the list so it has a chance to rise to the top. You can vote on the best songs by other pop and dance-pop artists as well, like Christina Aguilera and Lady Gaga. This list features songs like "Lucky", "Hold It Against Me", "Make Me," and many more hits. If the order of this list bothers you, then stick it to the man by creating your own version and re-ranking it. Simply click the "Rerank List" button and you can put the songs in whatever order you like. 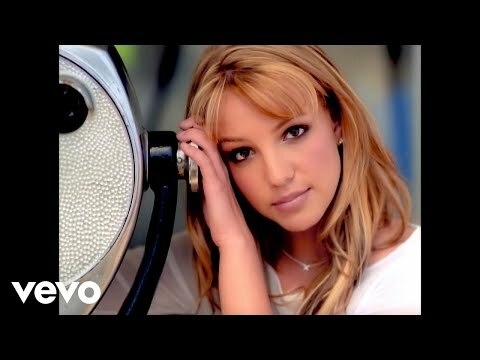 List Rules: Vote for your favorite Britney Spears songs, not just singles and hits.